Detergent for washing items made of wool, natural and synthetic materials. Suitable for hand wash and machine wash. 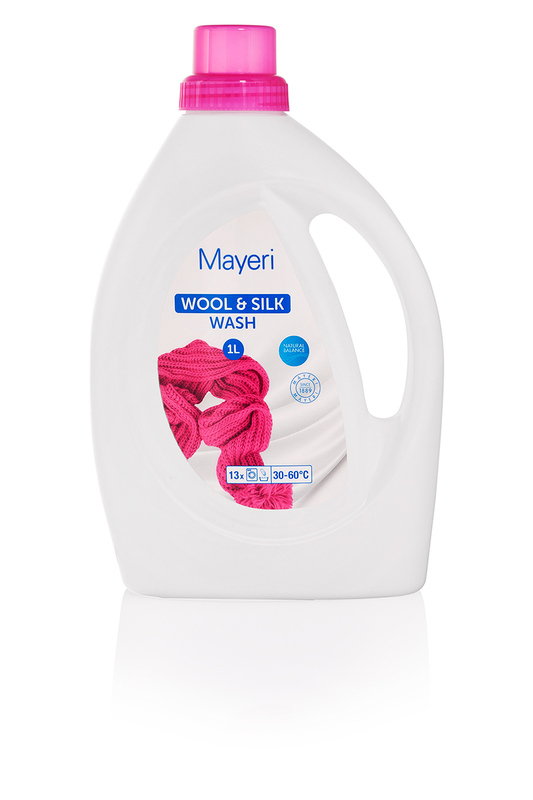 Contains detergents, which smoothen fibers and leave it soft and fleecy. Why prefer washing gel to washing powder?